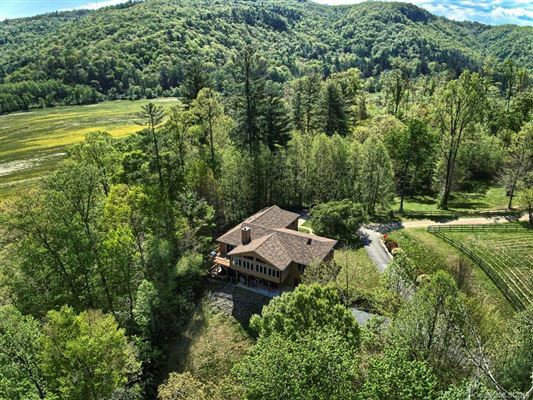 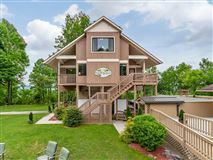 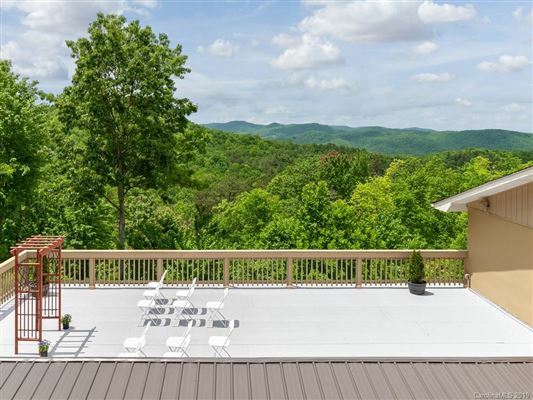 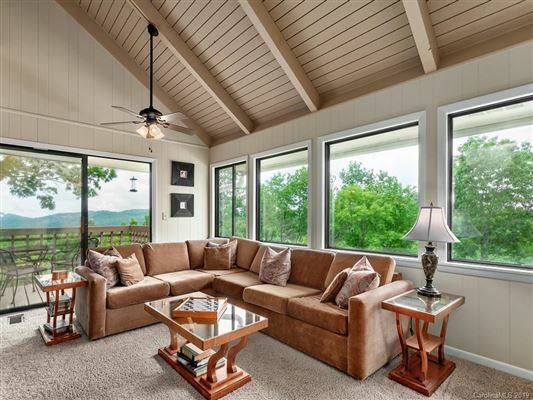 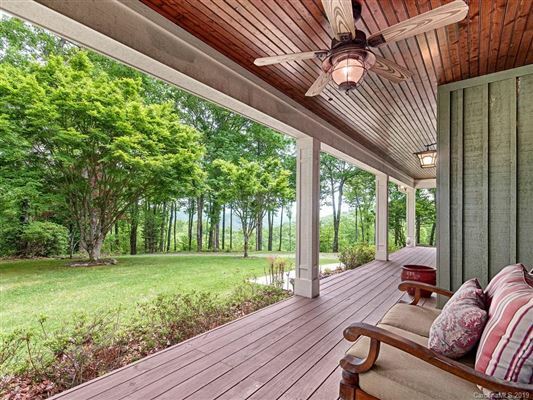 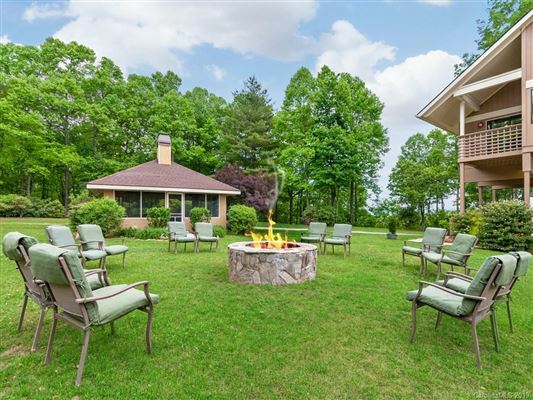 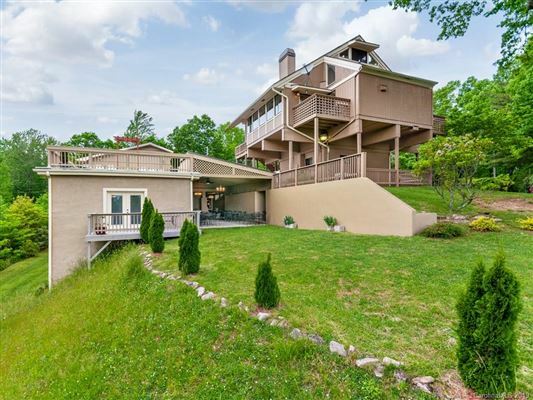 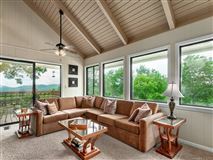 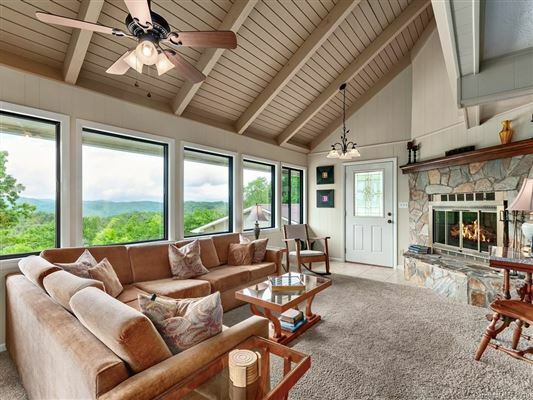 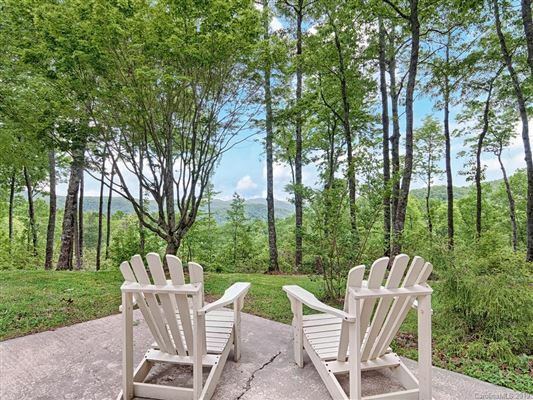 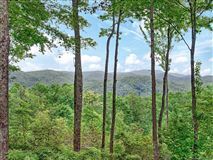 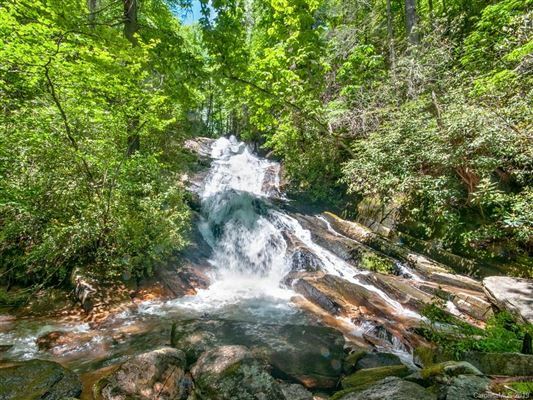 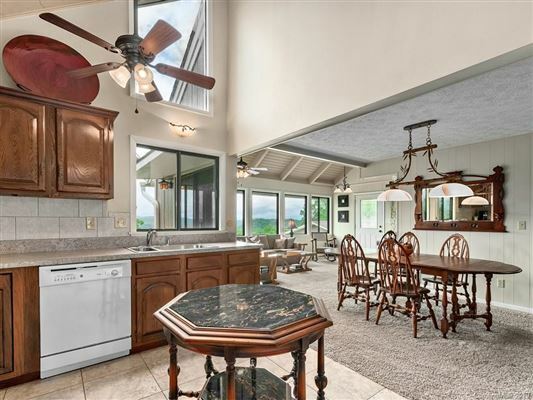 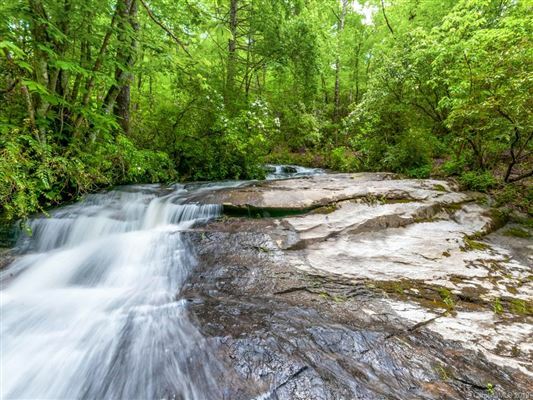 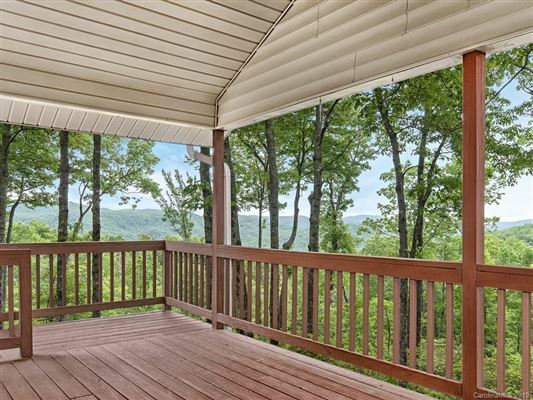 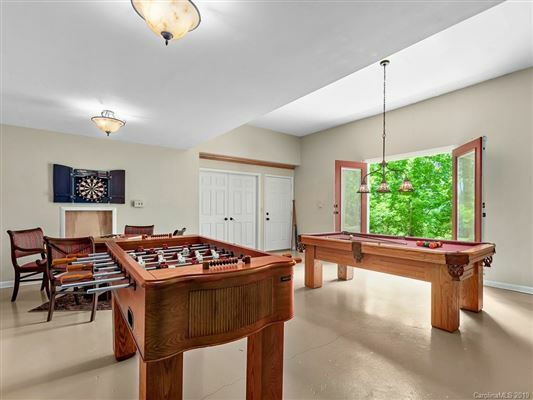 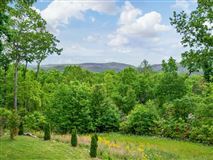 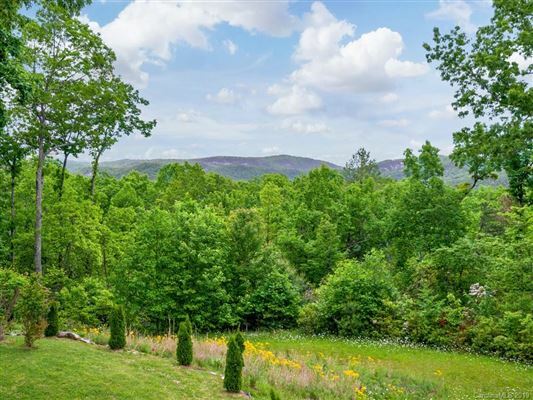 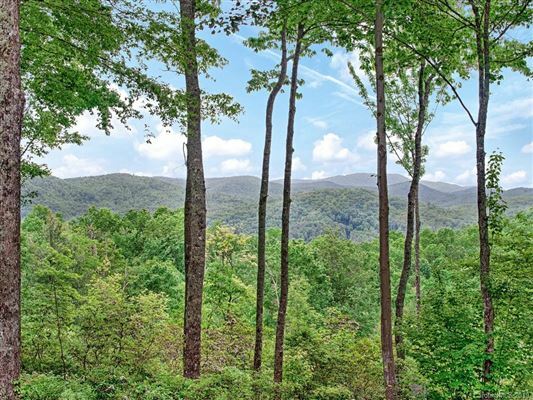 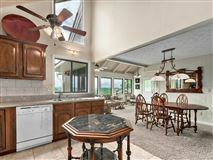 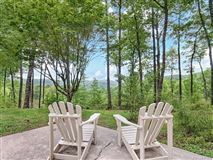 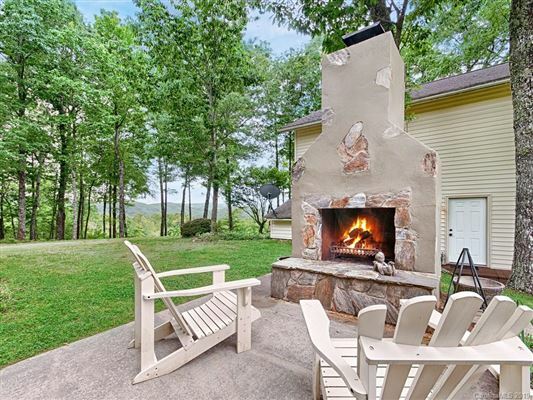 Beautiful 130 acre mountain property features amazing mountain views, private waterfalls, creeks and nature trails. 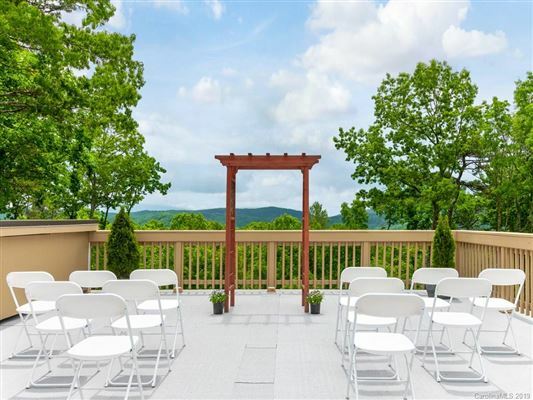 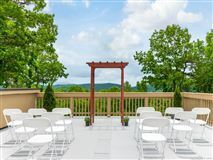 Bradley Creek Falls mountain top lodging and event center offers a multitude of opportunities from the ultimate family compound, to weddings, special events, conferences, camps or development. 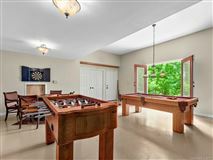 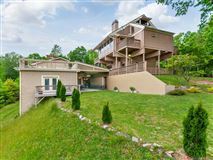 Accommodations for up to 42 people in six private residences, each with their own kitchen are included in “The Tree House”, “Mountainside Lodge”, and the “Woodlands Cottage”. 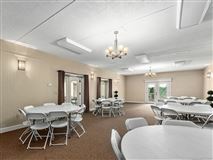 Plus there’s reception and meeting spaces which can handle groups of up to 150 guests. 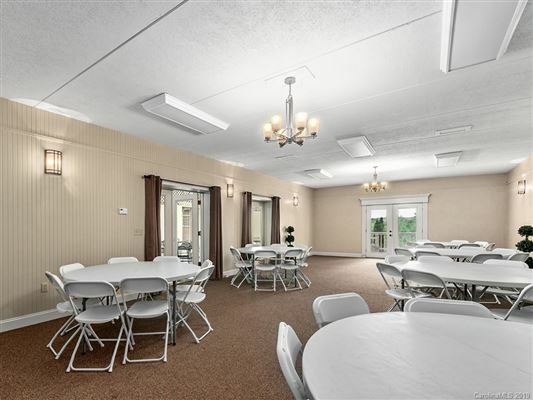 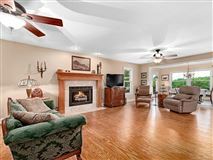 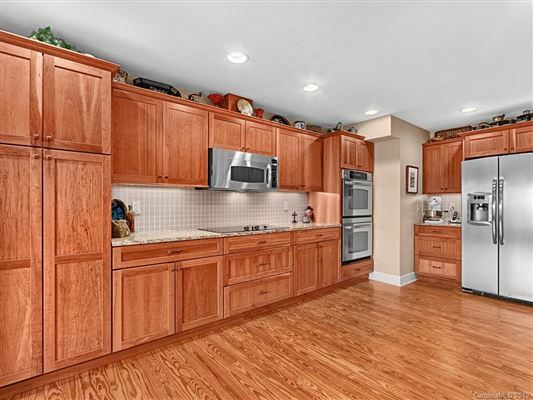 There’s a combined total of over 12,000 square feet total heated and cooled under roof. 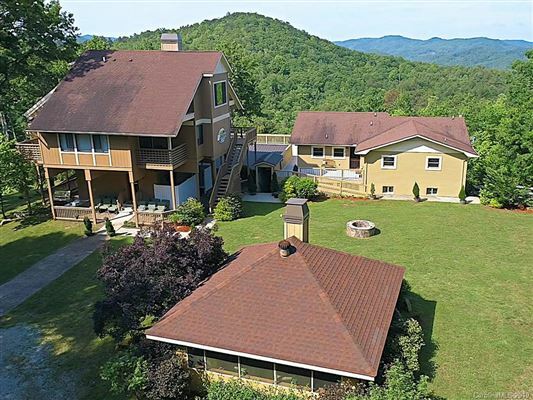 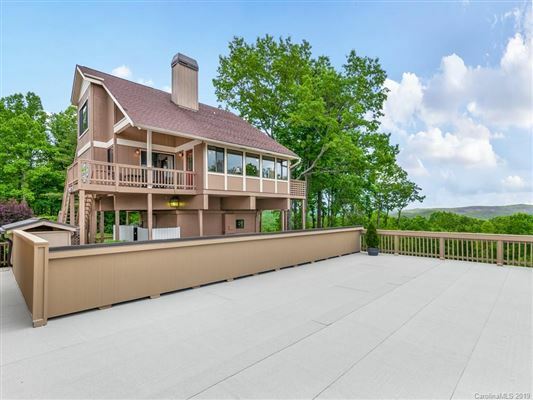 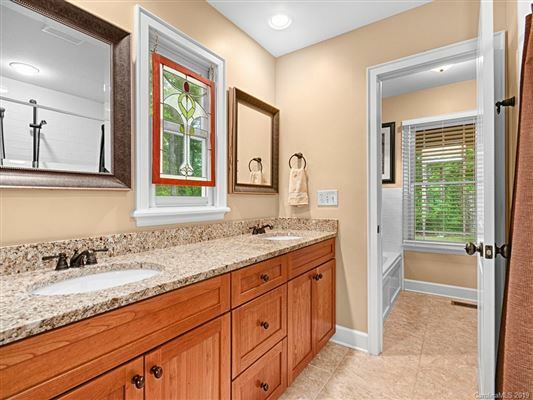 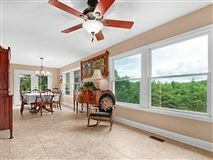 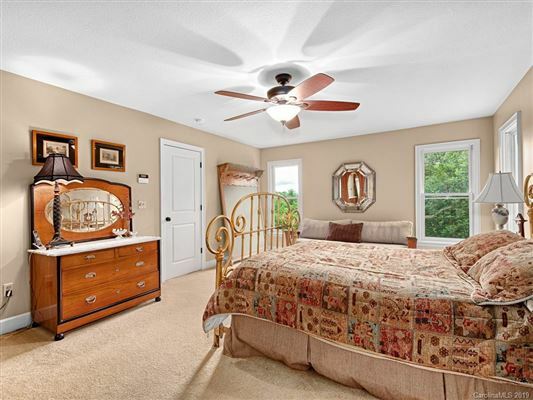 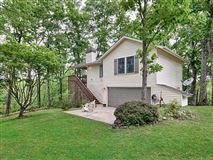 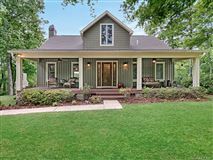 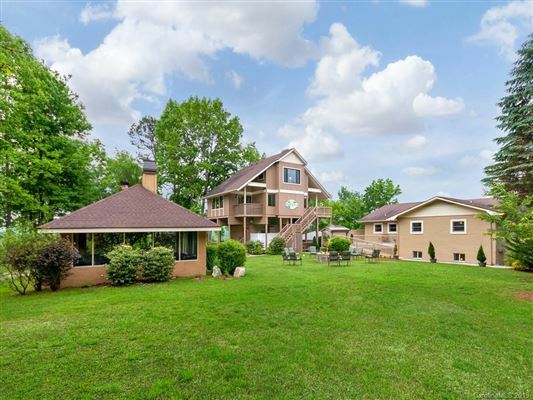 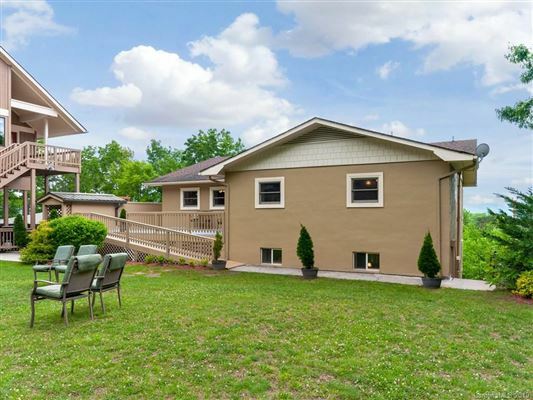 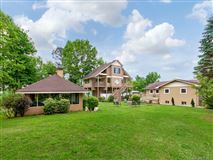 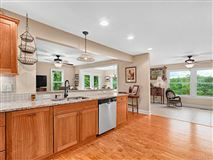 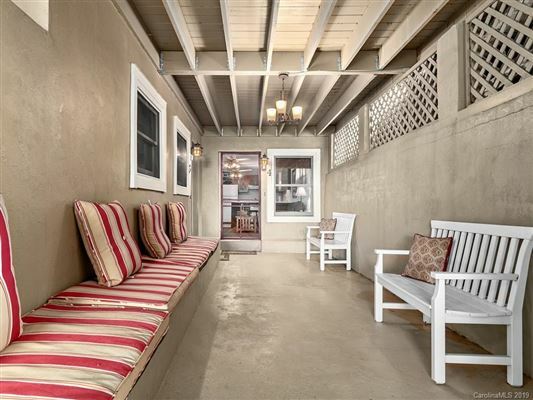 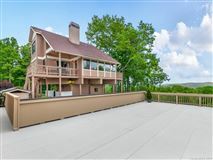 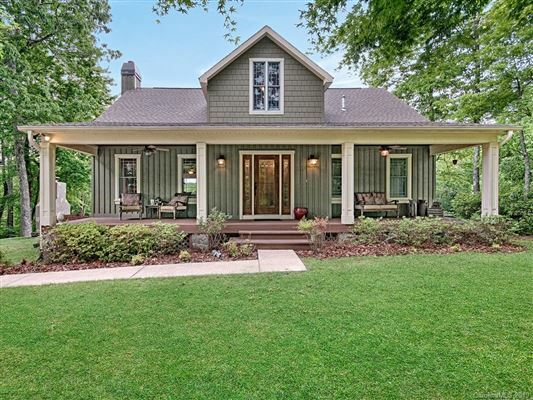 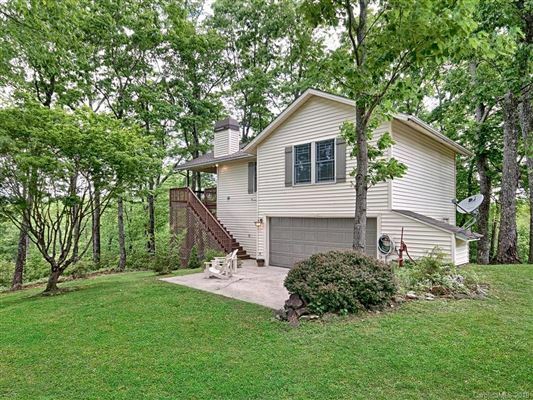 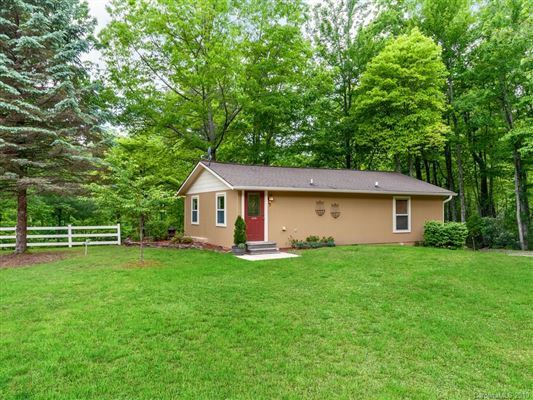 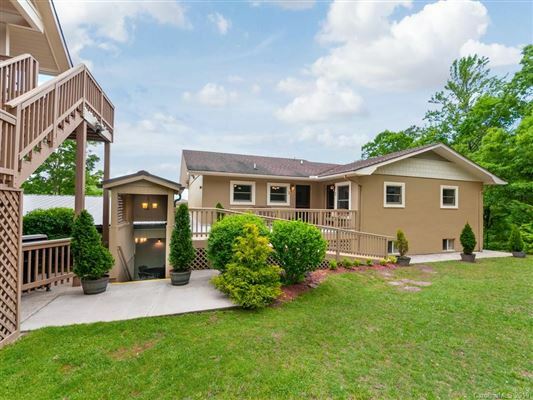 Please check out the drone video with this property for a birds-eye view! 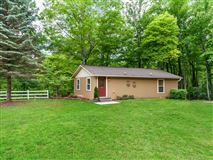 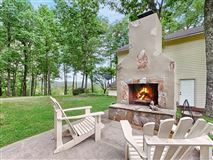 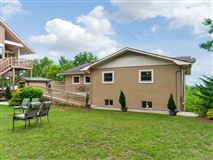 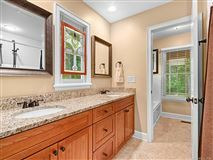 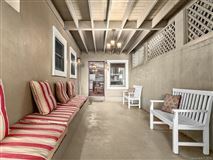 Conveniently located between Ashville, NC and Greenville, SC and close to Brevard, Dupont State Forest and Hendersonville!